The 7AM Enfant Roma Bag is bringing back the classic changing bag style whilst creating a very stylish and practical bag that is the perfect pushchair accessory. With its five deep pockets, all of your baby essentials like nappies, change of clothes, toys etc can be carried easily and conveniently with space to spare for any of your own belongings such as a laptop and books. The 7AM Enfant Roma Bag combines all round functionality with the well known 7AM Enfant metropolitan look. Why should I choose the 7AM Enfant Roma Bag? 7AM Enfant Roma Bag has padded double handles that allow you to comfortably carry your Roma Bag on your shoulder or in your hands. The interior is spacious with five elasticated pockets and 1 zipped pocket. 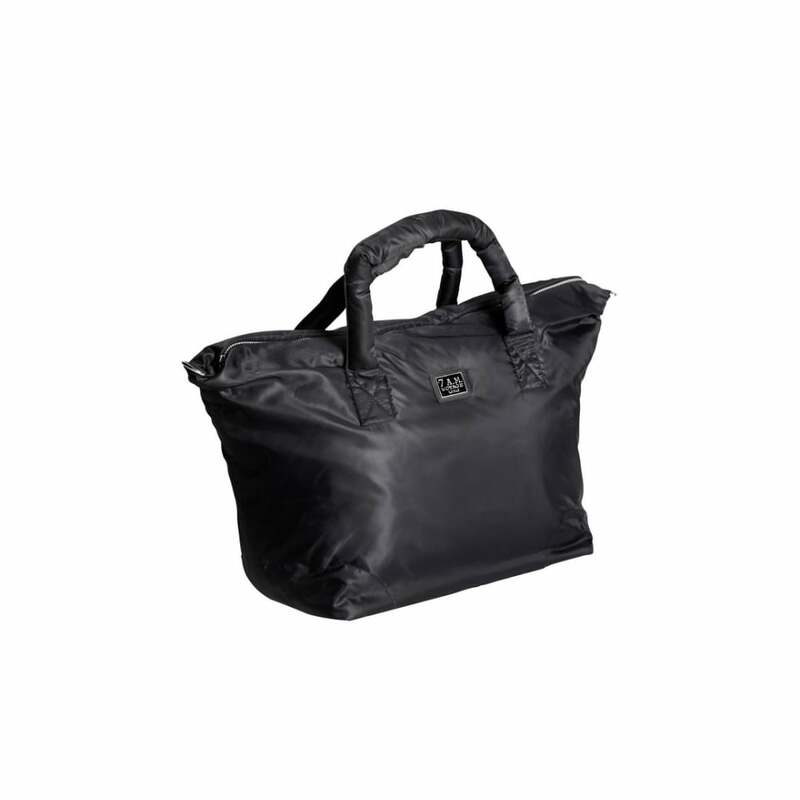 What are the specifications of the 7AM Enfant Roma Bag? 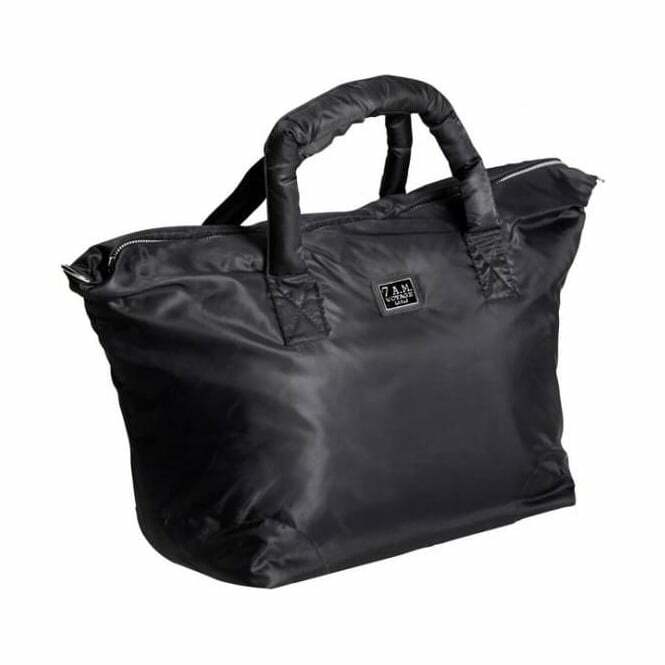 Your Review - I not only use this as a large change bag but I use it as a weekend bag. It's a great size that is bigger than it looks and has really useful compartments inside. It has worn really well - it still looks like new a year on.